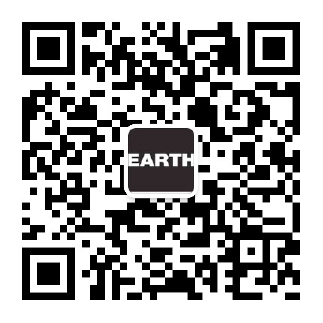 The new EARTH coffee blend is now in the market! When drinking EARTH Coffee, it means a glass of water for someone else in another country who doesn’t have access to water facilities. This is an organic blend, mixed with fine Chinese coffee beans. 80% UTZ coffee beans from Indonesia, Uganda, Brazil and Colombia, and 20% Yunnan organic coffee.